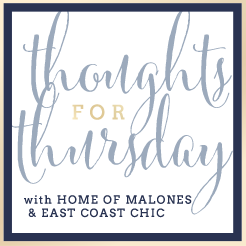 elle + j: thoughts on thursday: glitterguide! I am so excited that y'all can FINALLY see pictures of my office! I've been keeping this a secret and hiding the photos until it was real. Tuesday, Glitterguide shared my 8 tips on working from home along with photos of my office. Huge thank you to Beth Barden for working with em on this project! All photos by Laura Sumrak. I hope you'll go check out the article here! I will do a whole post with sources soon!